When the weather is hot, it’s important to stay cool. However, sometimes, this is easier said than done. Hot weather can lead to a myriad of issues including dehydration, heat stress, heat stroke, exhaustion and more. Following these tips can help to prevent many of these issues. Drink plenty of water. Even if you don’t feel thirsty, you should drink lots of water. Dehydration can hit quickly. Avoid caffeine and alcoholic drinks as these are diuretic and can also work on dehydrating your body. Check your diet. Eat plenty of cooling foods. Choose fresh raw foods over heavily cooked foods. Vegetables and fruits in their natural state will go far in helping you to stay cool. Large meals can deplete your body and make it harder to stay cool. Plan to avoid the midday sun. When the sun is at its peak is the time that you’ll overheat. 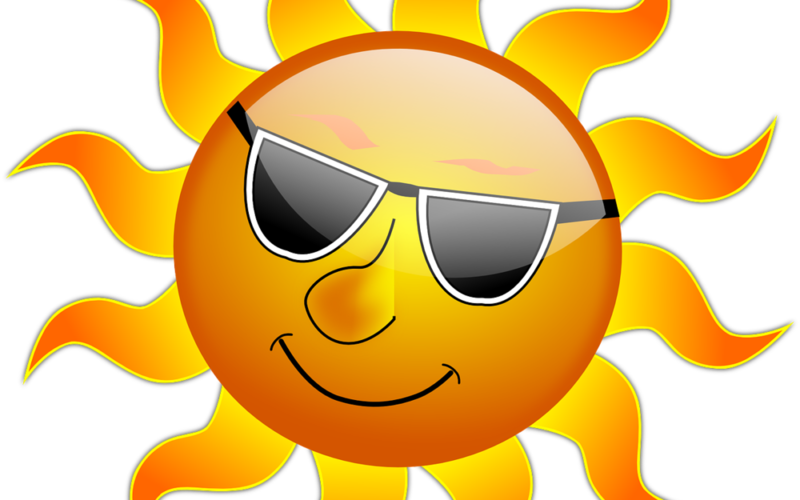 Limit your sun exposure during the hours of 10 a.m. and 4 p.m. during the summertime. If you must be outside during this time drink fluids and be sure that you wear protective clothing. Elderly persons and anyone with sensitive skin should also limit their exposure to the sun. Additionally, know your body and how it reacts to being overheated. If you feel you’re overheated take the necessary precautions to avoid this. Wear light protective clothing and avoid dehydration. Drink plenty of fluids and your body will be happier and healthier. Following these tips will go far in helping you to keep cool in hot weather and beyond. It’s easy to get off track and not realize that you’re overheated and that you’re in need of rest and a cool down period. Pace yourself and stay hydrated and you should do just fine out in the heat. Avoid peak sun hours and wear light layers for protection.